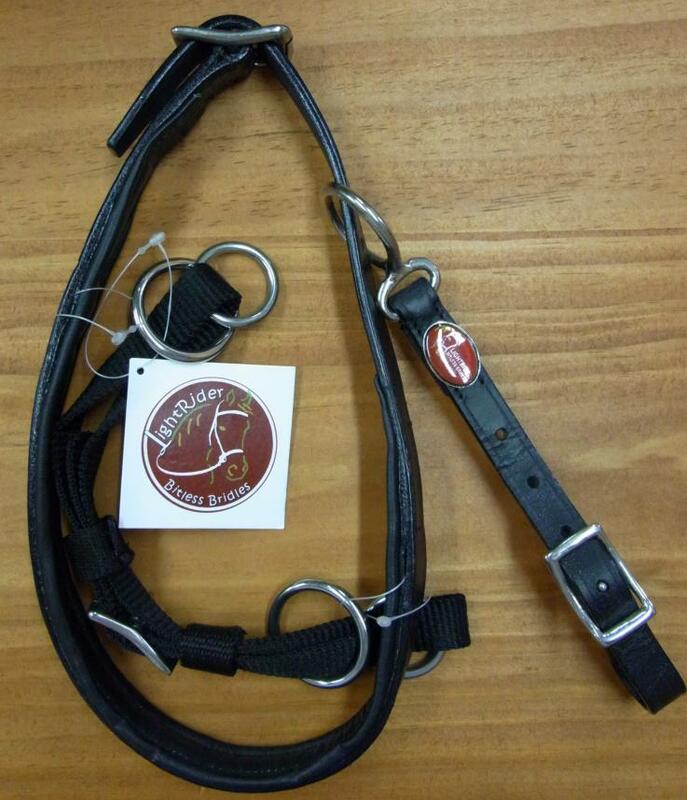 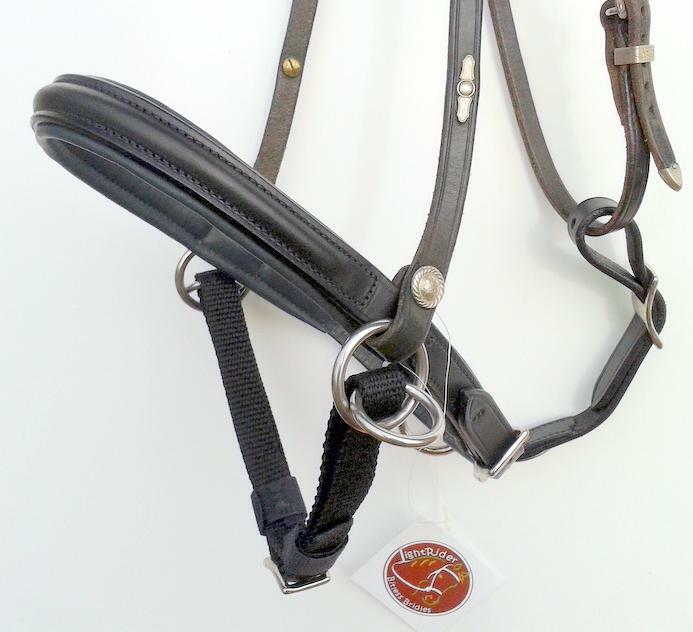 We sell the full range of Lightrider Bitless Nosebands as well as replacement large and small chinstrap rings. 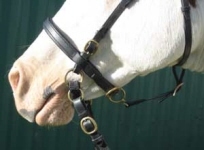 MINIATURE HORSE sized bitless nosebands are now available. 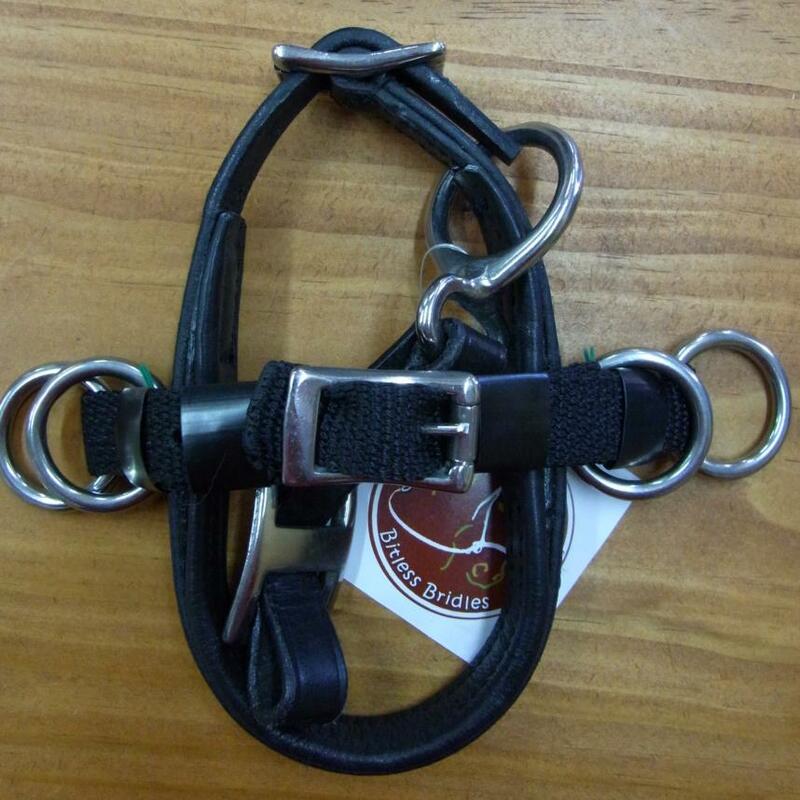 If you don't see the size you want in our drop down menu - please ask and we will order it in for you! 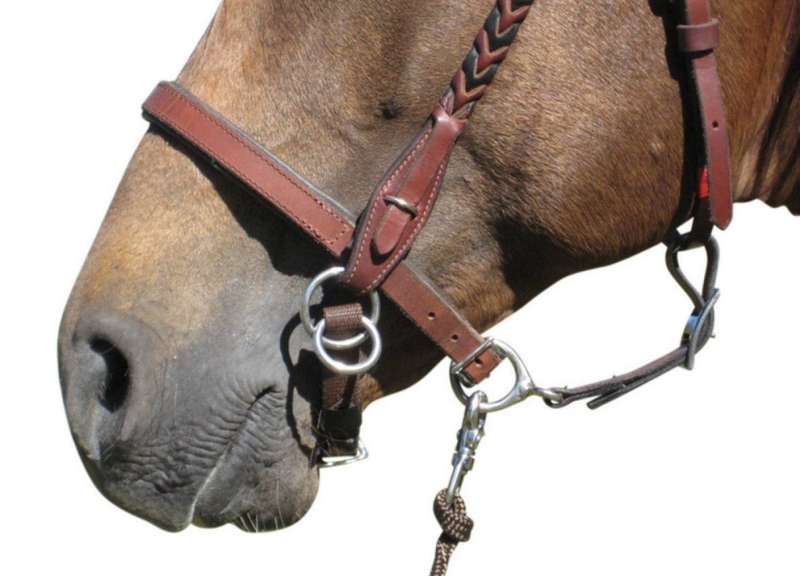 Make use of those bridles you have at home by converting them to bitless, giving you more options for fitting different sizes, and bridle styles including driving bridles. 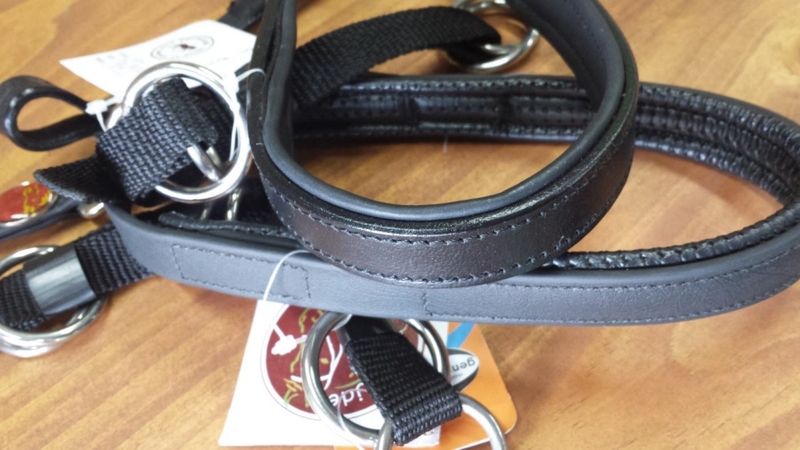 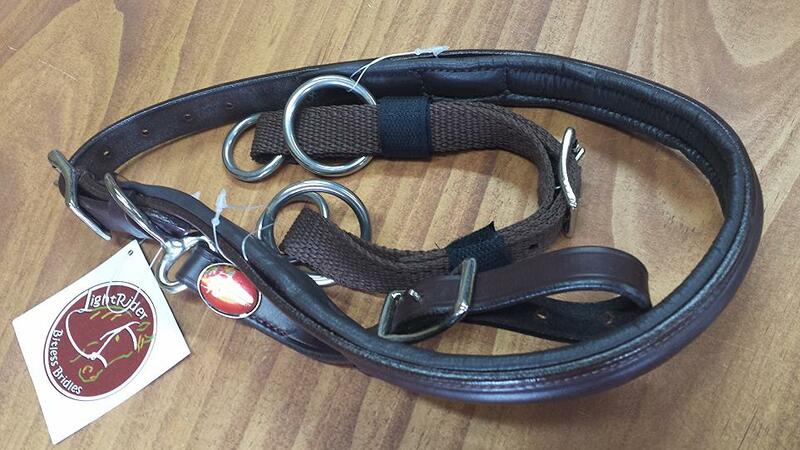 This noseband is flat leather - unlike the EURO Noseband which is raised and rounded.